Nice collection! Sorry we were late. Diplomatico Anejo is a gold rum though. Looking forward to trying some of these. No problem! I fixed it. Rum is definitely not my strong point. No worries Anejo often makes me think tequila as well. Really enjoyed this theme. Thanks again for hosting! My pleasure! I had a blast. I enjoyed the Anise theme so much. Many thanks for the Roundup! Awesome! It’s actually a more versatile ingredient than you might initially think. Thanks! I made a Royal Sazerac on New Years Eve. Great stuff! Awesome them Nick and such a great and varied turn out! 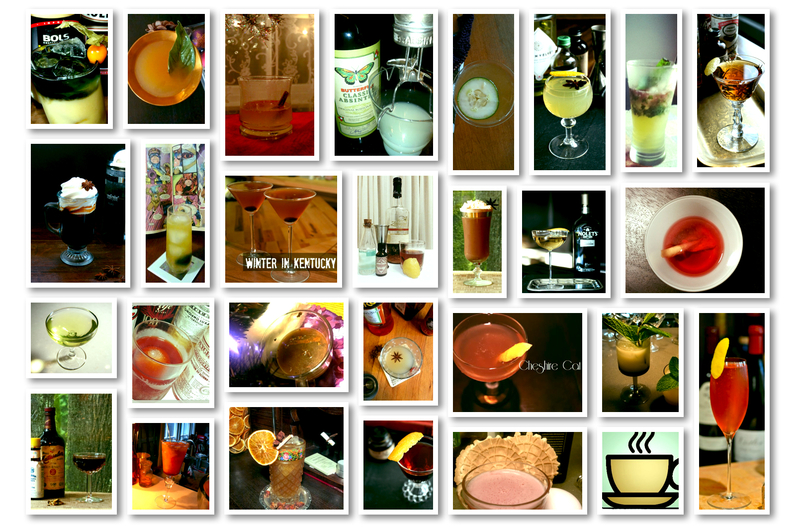 So many interesting cocktails to mix up this week! Cheers.